Experience the New Orange! 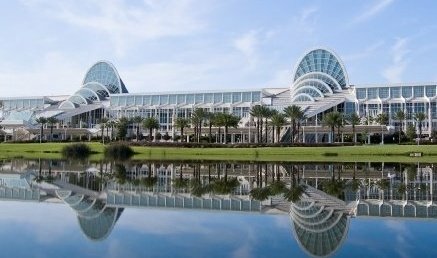 The Orange County Convention Center is in full swing with its ambitious Capital Improvement Plan, representing the largest renovation project in the venue’s history. Taking place primarily within the OCCC’s West Building, the plan includes upgrades and enhancements, as well as adding a number of new spaces like a beautiful new ballroom and an outdoor terrace for all to enjoy the Florida sunshine. 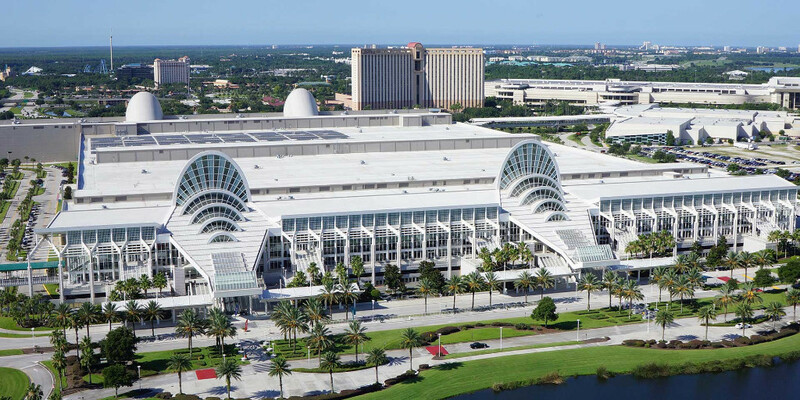 The award winning Orange County Convention Center is the second largest convention facility in America. 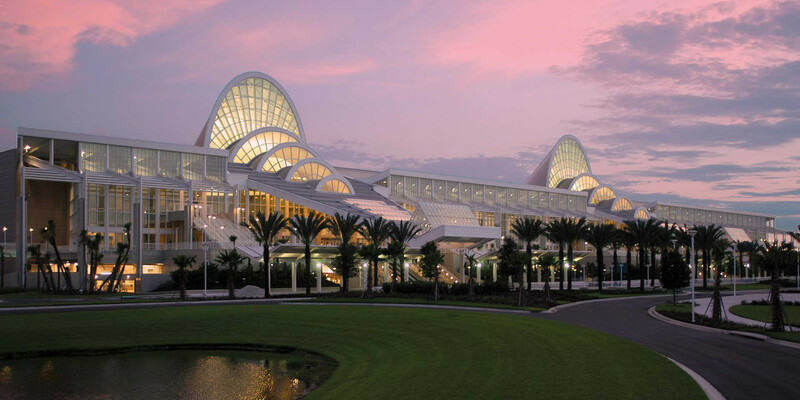 Each year the OCCC attracts more than 230 events to the Central Florida area. As a result, roughly 1.4 million attendees contribute approximately $2.4 billion to the area’s economy each year. For more information about the Orange County Convention Center visit our Web site at www.occc.net. 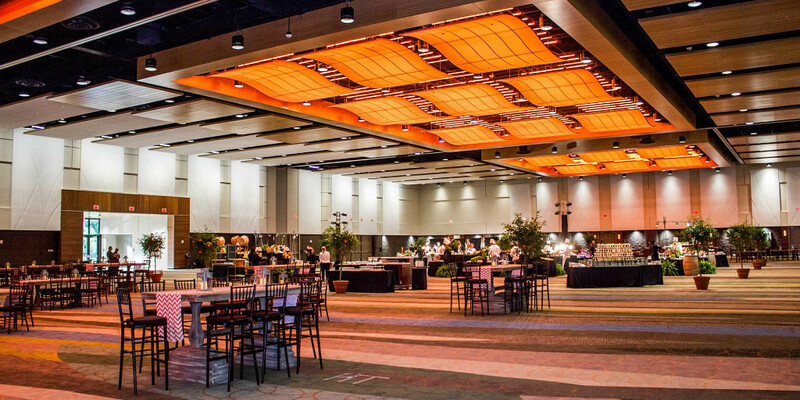 View all events in "Orange County Convention Center"